Life in Bits Media makes simple jigsaw puzzles for those needing a puzzle that is easy to do due to low vision, arthritis, age, skill level or whatever reason. All Life in Bits Media jigsaw puzzles feature large, traditional cut pieces and images for simple piece sorting by shape and color so more people can experience the joy of putting that last piece in the puzzle! 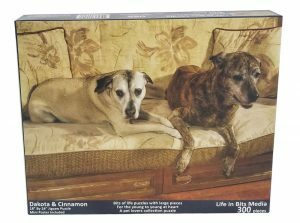 Life in Bits Media features the adorable Dakota & Cinnamon puzzle and the charming Peanut & Carson puzzle for dog and cat lovers. For those who enjoy a scenic landscape, the Green Mountains puzzle presents a stunning view from the Adirondacks. 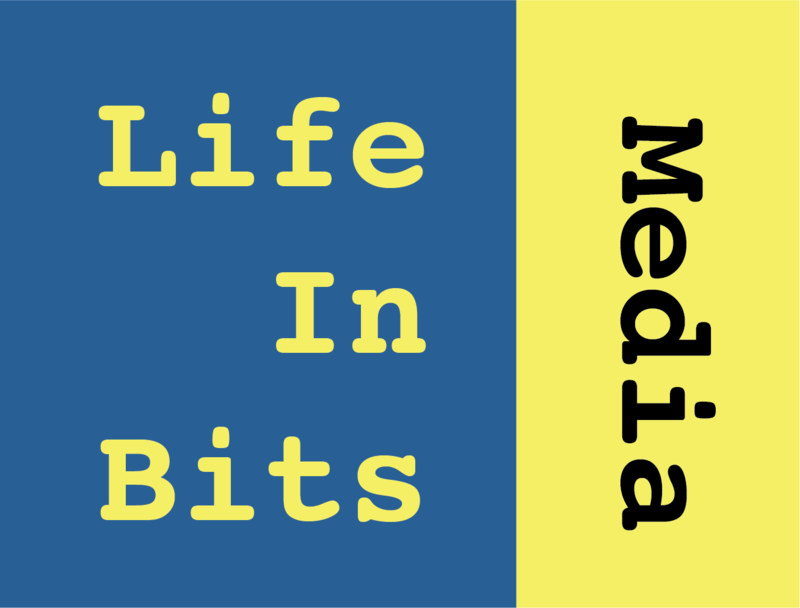 Life in Bits Media – bringing puzzling to a wider audience.